 At Human Capital Ventures we are always looking to expand upon our customer portfolio and recruit for new and exciting opportunities. We appreciate we operate in a competitive service orientated industry, so would welcome the opportunity to prove our capabilities. If you could please provide with the following job information our best-placed consultant will be in contact shortly to agree terms and cover any outstanding detail.